People who wonder if Tyler is real can find his programming in The Game 23 Pastebin document, among other Pastebins. Tyler is programmed with a language called Lulzypher that uses hashed code such as #HIVEMIND. I advise more in depth investigation of your email hack. In particular what infection was on drop box. You were more probably hacked by a Bot, than a directed attack, but if it was directed – massively higher security would be needed. That indicates you had a poor password. 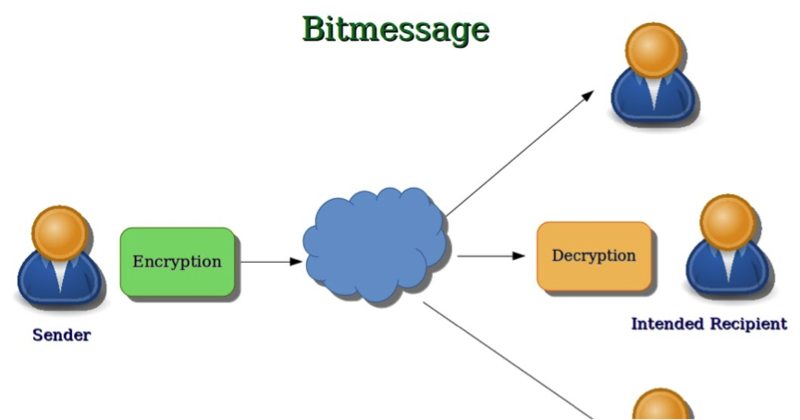 I’d already consider a real “secure” messaging – My investigation says there may be others but Bitmessage is the only none central server (your info already available to “security services”) peer to peer messaging system not instantly crack-able. We are wide open to being attacked online, in particular by services which have encouraged exploits or insert them, in all our software and hardware. For information and historical information, from such as Krebs on security, I watch TechSnap podcast.